The Roswell UFO Museum is a favorite of the webmaster of The Black Vault, John Greenwald, Jr., who has visited Roswell and Area 51 many times. Today, visiting one without the other is an incomplete journey. 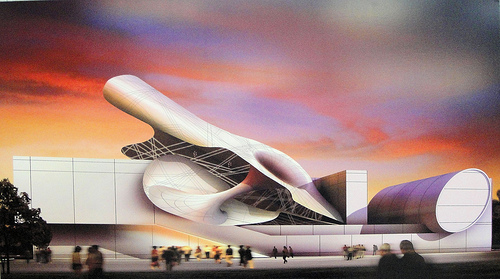 This museum in was elected to the list of 100 Best Places To Stand in America for photos and culture on StoodThere.com in 2009. John began his website in 1996 as a teenager and has developed it into a multimedia site that delves into the unknown through declassified government documents, interviews with eyewitnesses, radio and Internet TV broadcasts and numerous other features. Whether it is Big Foot, a UFO, Crop Circles, or President Obama's birth certificate, you can see something about it on the 600,000 pages of material that John has organized. Roswell has become a gateway to the UFO Phenomenon in the Southwest and is linked forever with Nevada's Area 51 and Groom Lake. Aircraft have been tested in this region since the beginning of American aviation and most recently, Roswell hosted the record-breaking skydive by Felix Baumgartner on October 14, 2012. At the beginning of America's Space Age, men went up into the stratosphere in vessels like the famous Star Gazer and the Man High on display at Wright Patterson Air Force Base. Baumgartner flew much higher than either and jumped, landing on his feet and taking only three running steps to stop safely. Corona is felt to be closer to the Number One crash site. Two sights were found. Roswell is one of the last standing venues of UFO mystery and related American kitsch. Science and discovery have sterilized the moon and Mars for us, but we still have Roswell, a place of unanswered questions. UFO - Yes or No? An alien spacecraft that presumably crash landed into the desert at Roswell, Arizona in 1947 began an industry all its own, amounting to billions of dollars annually. Aside from the Little A'le'Inn gift shop in the Nevada desert and an annual UFO Festival in Roswell, the events have prompted the production of television series, movies, miniseries, lectures, short stories, books, clubs, costumes, science fiction conventions, guided tours, and many lines of gift ware. People want to believe in the truth that is out there, as the X-Files tells us. One lesser known magazine reporter decided to investigate Roswell and the infamous Area 51 in Nevada in the late 1980s. 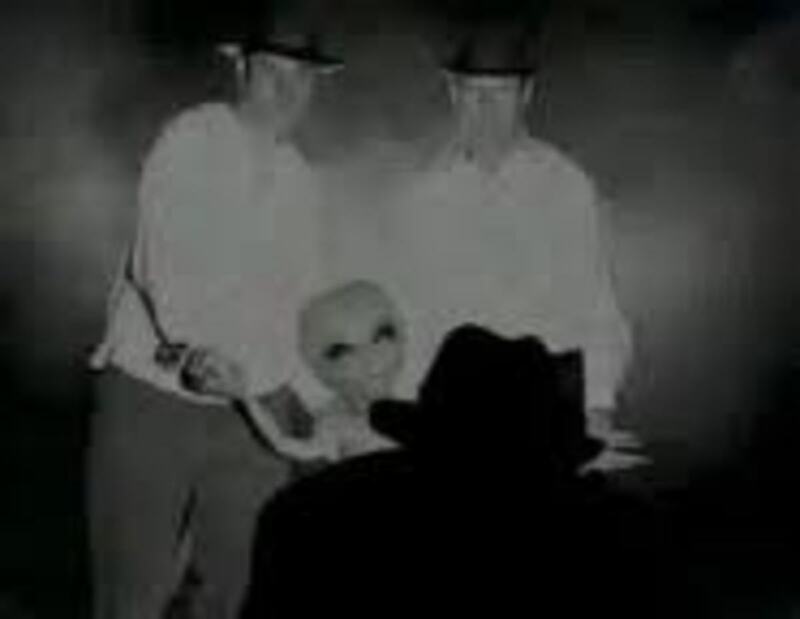 The crashed alien of 1949 in New Mexico was supposed to be housed - perhaps in formaldehyde by now - at Area 51. All sorts of secret government projects and alien partnership ventures were to be operating there, the activity covered up by the US Federal Government. The UFO-investigating group, USAF Project Blue Book, closed with the report that no alien life or spacecraft had ever come to Earth, but that did not stop the belief in such entities among the public. The eager magazine reporter decided to discover the truth of any coverup. Our little known magazine reporter applied for a job with the US Federal Government at the Area 51 location. Passing the background checks and other requirements, he was ready for his first day on the job and the gateway to answers. The only permitted way into and out of the Area 51 property was an employee bus that picked up workers and off loaded them at the main building. This suggested not only security, but covered up secrets as well. The bus ride took around 20 minutes or so and the vehicle off loaded the reporter and a few other employees at the door to their building. Eager to get started on his work and his investigations, the reporter found that he had nothing to do. The main building at Area 51 contained a few desks at which employees sat, but did not work. They all brought books to read or crossword puzzles and such - there was no Internet available to the public yet. The handful of employees were paid pretty good wages to do nothing. This, the reporter felt, was to keep up the appearance that Area 51 was and active military site. He new employee was not permitted into the nearby hangar, so he never learned what was there. However, he heard stories of experimental aircraft and saw military brass speaking together in hushed tones. The interesting magazine article that resulted from the experiences above only added to the mystique of Area 51 and Roswell NM, drawing more sightseers than ever. Below is the famous message telexed from the Dallas office of the FBI to another FBI office, perhaps Headquarters in DC. 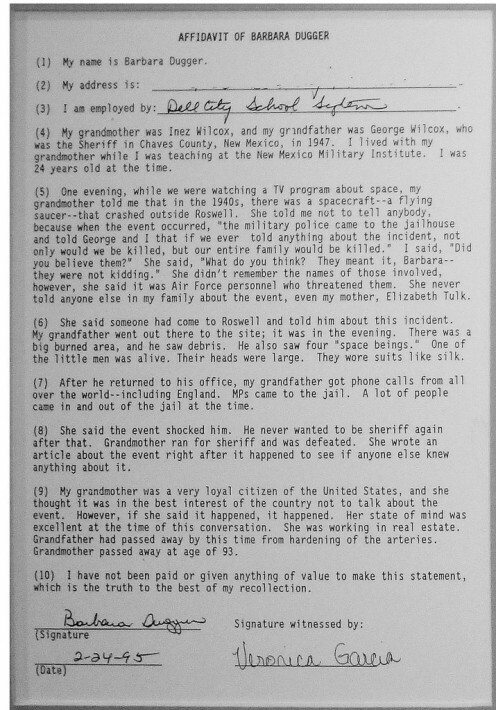 It quotes a Major in the Army Air Force on July 8, 1947 after crash debris from the Roswell site was transported to the FBI in Dallas (interestingly, the city where US Space Program advocate John F. Kennedy was assassinated in November 1963, creating more mystery). "The disc is hexagonal in shape and was suspended from a balloon by cable, which balloon was approximately twenty feet in diameter. Major Curtan further advised that the object found resembles a high altitude weather balloon with a radar reflector, but that telephonic conversation between their office and Wright Field* had not [unintelligible] borne out this belief." *Still located on the grounds of Wright Patterson Air Force Base in commemoration of the Wright Brothers of Dayton OH and their American invention of manned flight in 1903. In 1947, the USAF did not yet exist until mid-September of that year, after the Roswell crash, and the Army Air Corps flew in and out of Wright Field in Fairborn outside of Dayton. It is rumored that WPAFB maintains three alien bodies in a security hangar, and photos of the bodies are supposedly passed around from time to time by base personnel. This may or may not be an urban legend, but acquaintances insist that they have seen the photos. First crash site, July 8, 1947. Second crash site on the plains around San Augustin on the same day as Roswell's. This is the site of a fraudulent UFO story started by a con man. Numerous attempts by the US Government to push the Roswell crash or crashes out of the public memory failed. 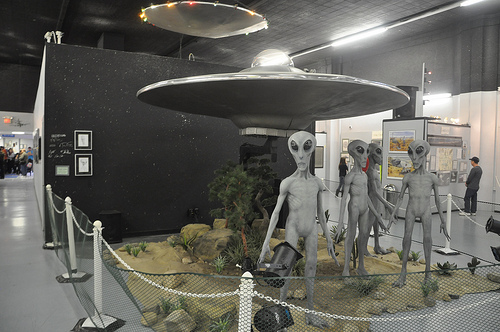 The Roswell UFO Museum maintains copies of all the attempts, along with eyewitness accounts of several witnesses that include military staff, farmers, and their families. Radiation burns on the bodies of some witnesses are inexplicable. Some people were not ready to talk about all this until the mid-1990s. The Roswell museum carries on an ongoing investigation much like that of John Greenwald and offers photos gathered from Roswell eyewitnesses and their adult children. In 2008, a film called The Real Roswell resulted and is presented in a video below. 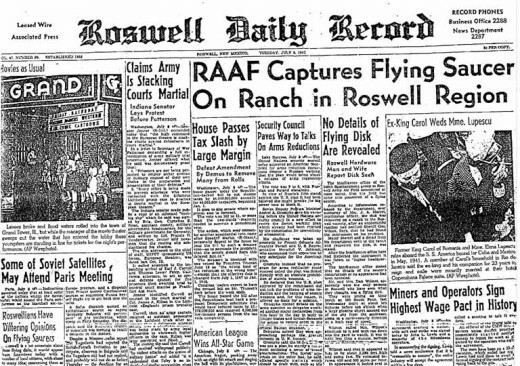 One research result included spacecraft construction materials found strewn across a Roswell ranch. A particularly specialized metal not used in the USA in 1947 was seen among the debris of crashes in both Roswell and San Augustin, 200 miles away on July 8. The metallic substance is acetate that was not known to us until 1953 and not used in weather balloons in 1947. This seems to rule out the government explanations of weather balloons in the project called Mogul and of experimental kites and similar items. The Army Air Corps used humanoid dummies in flight experiments and one of them is on display at the Roswell museum. They might be mistaken for an alien being, but they are the wrong color and height. 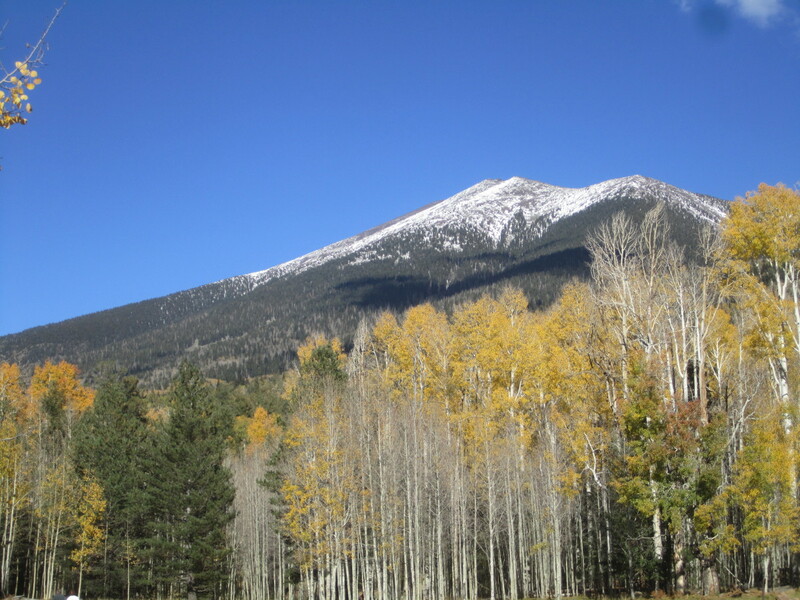 Organic material was discovered at a second crash site at San Augustin, NM and its designation has never been determined completely. Debris from the crashes was still turning up on Roswell properties and in caves beneath San Augustin in the 2000s. 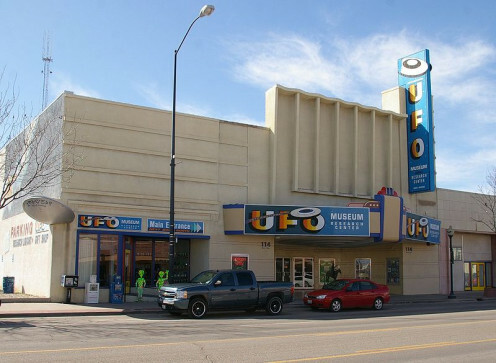 The Roswell UFO Museum is located in a former movie theater, with plans to move into a much larger facility, where it can display more of its historical and artistic exhibits. Additional regular presentations, films, workshops, and community activities make this museum a popular place. A large library with comfortable seating is provided in the center, where visitors can see more of the UFO and related research gathered. 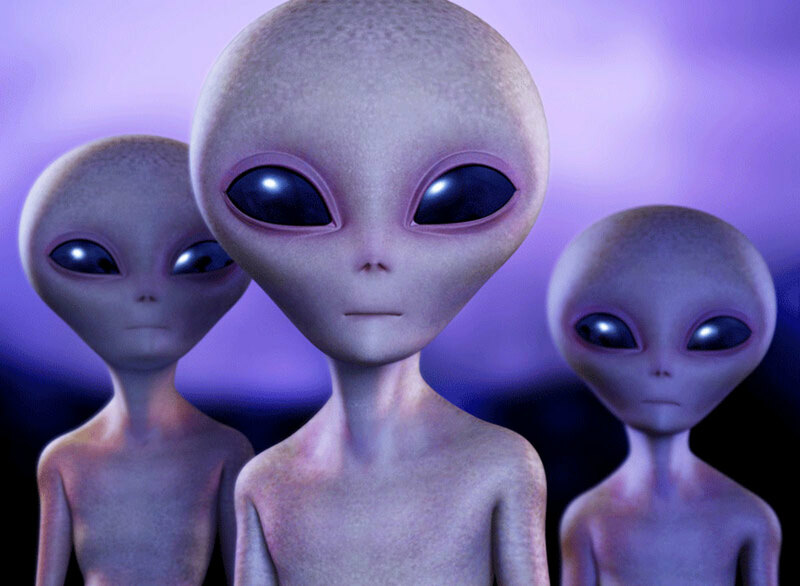 The summer 2012 Galaxy Fest celebrated the 65th Anniversary of the Roswell and San Augustin alien crashes. The special guest speaker was Star Trek: The Next Generation's Lt. Tasha Yar, Denise Crosby. Different sci-fi and research personalities appear each year. 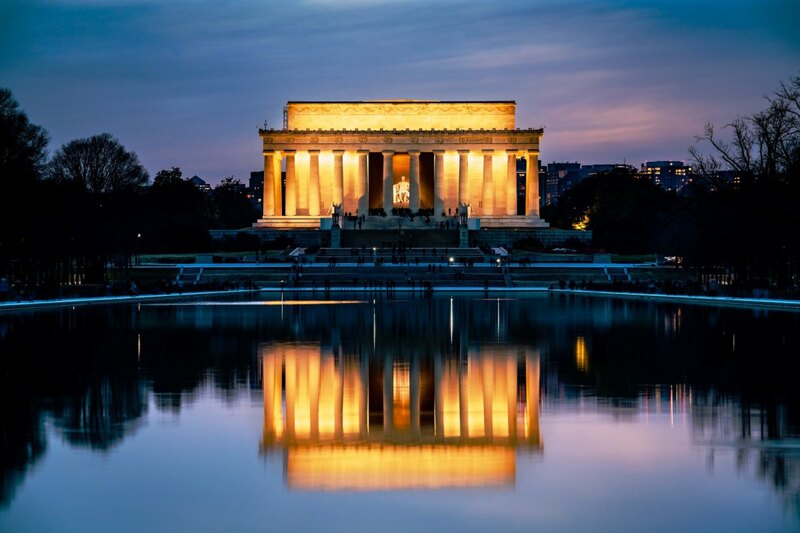 The festival events include an Alien Art Show, an Alien Costume Contest, Planetarium Shows, an Alien Chase 10K and 5K run, pet costumes shows, lectures, a grand parade, and other activities. 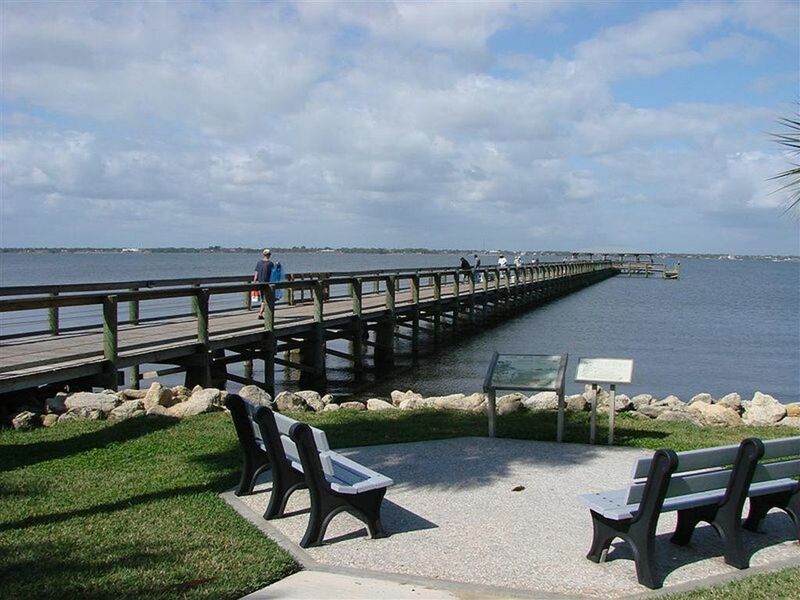 It's a fun place for a 4-day vacation at the end of June and beginning of July. Visit the website below to view a photo gallery of several past Galaxy Festivals. Roswell - a Great Place to Crash! 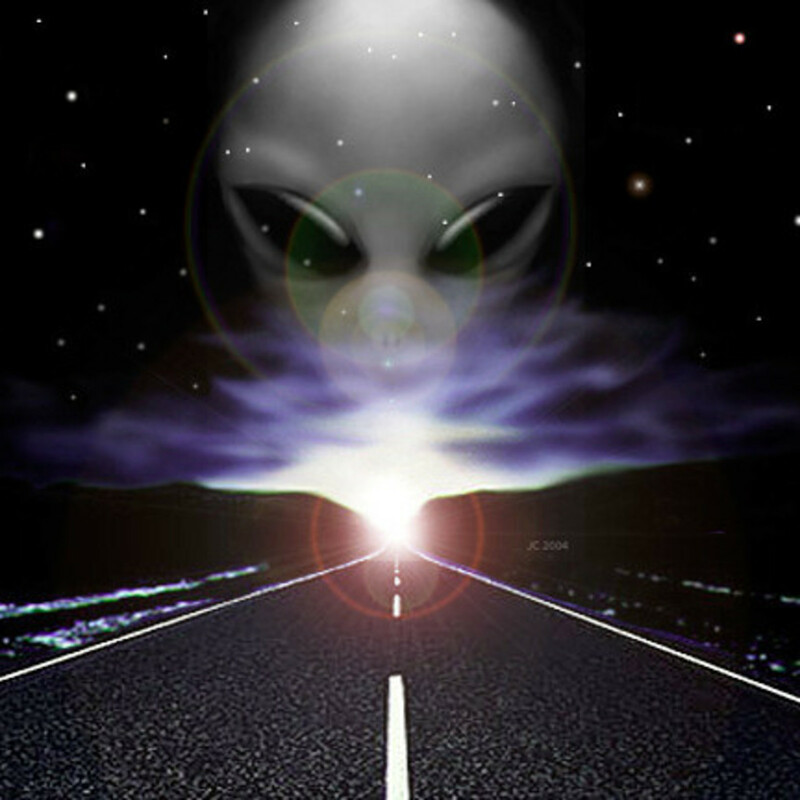 - The OFFICIAL UFO Festival Roswell site! The Official UFO Festival Roswell website. Vulcan Alberta, in the breathtaking Prairies and Badlands of Western Canada, was proclaimed the Official Star Trek(R) Capital of Alberta in early 2010! It is a world all its own in an awesome travel universe. 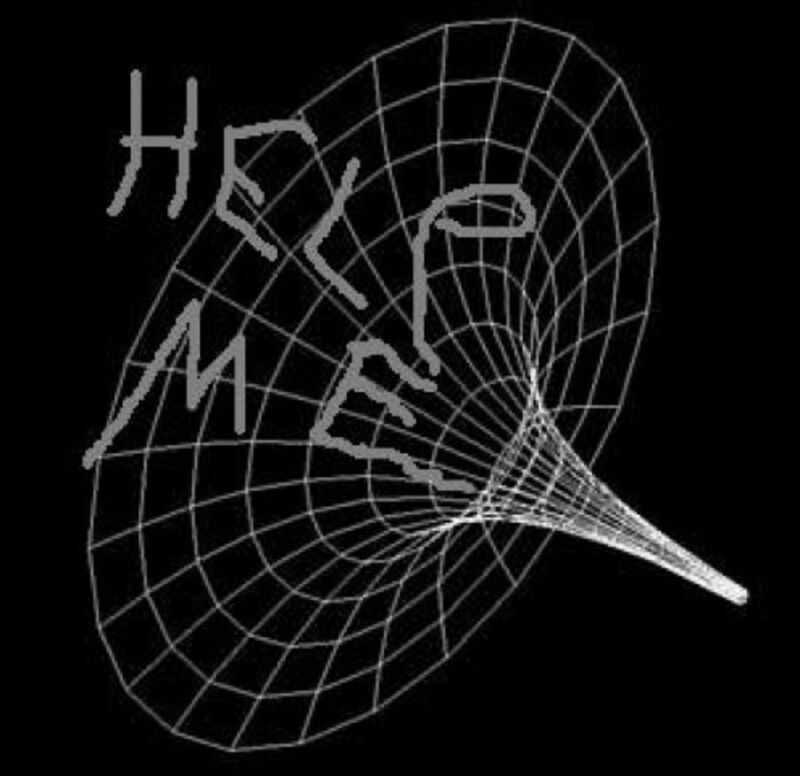 From the earliest times when men and women began to think outside of themselves, the began to wonder about other life forms. Who lived in the oceans? Who lived inside the earth? Who lived in the trees and even in the sky? Someone must be out there.